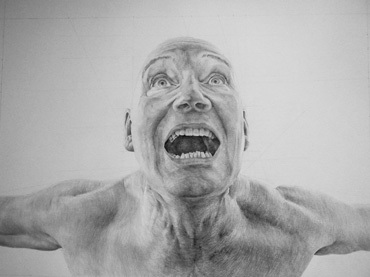 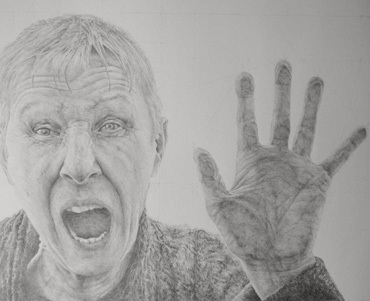 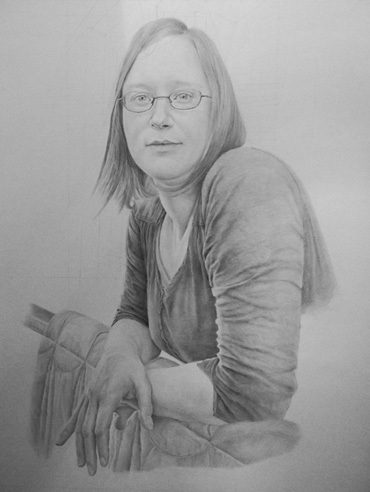 "I am a self taught artist working solely in pencil. 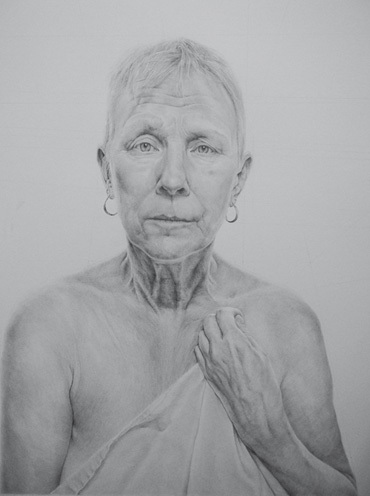 Portraiture is what I enjoy most. 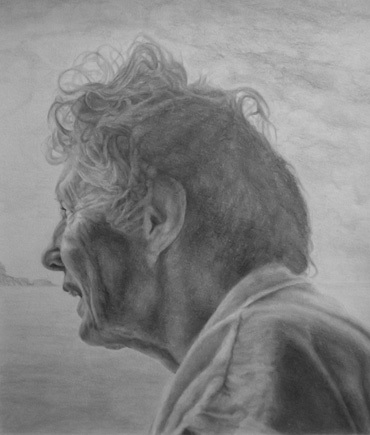 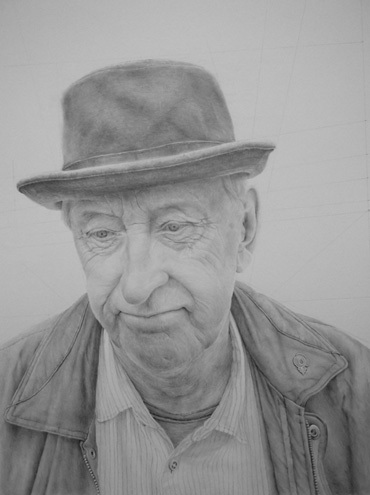 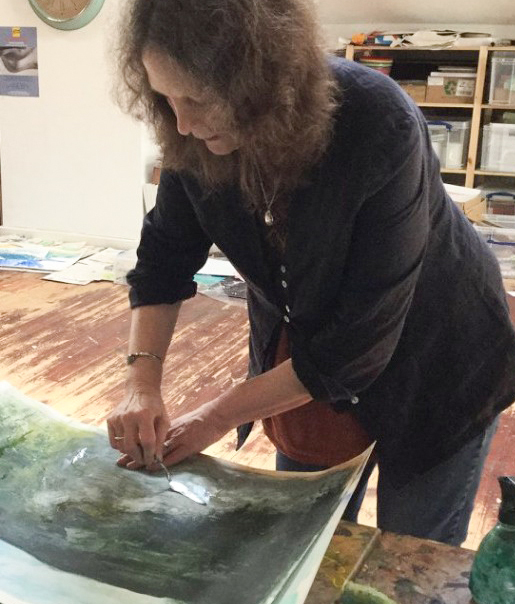 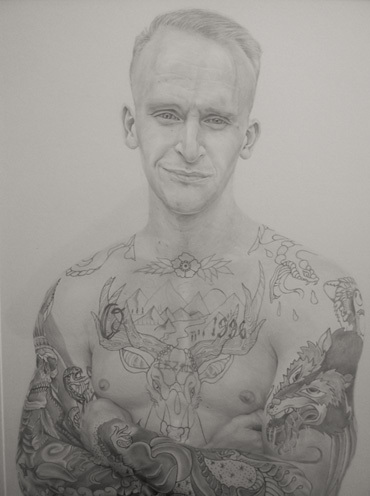 The majority of my portraits are the end product of a story or statement that I or my sitter wishes to express; the rest of my work is to try to continually improve technique and draughtsmanship." 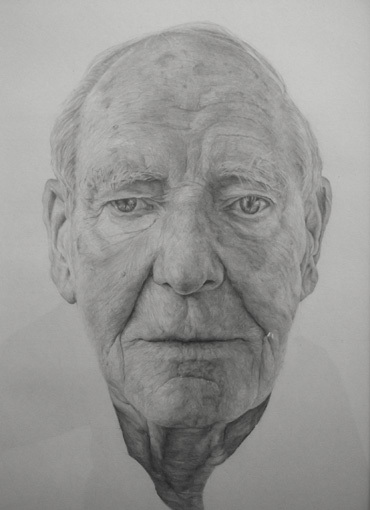 Bradley Phelps won the Visual Art Open Prize in the Drawing & Illustration category in 2017. 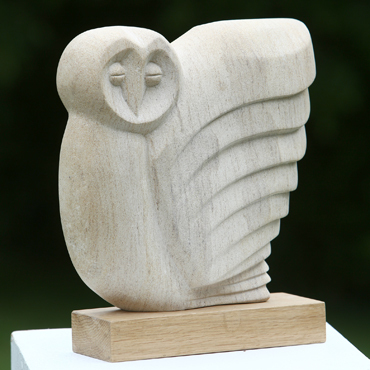 He also won the Attenborough Art Prize at the Open 28 exhibition in Leicester 2017. 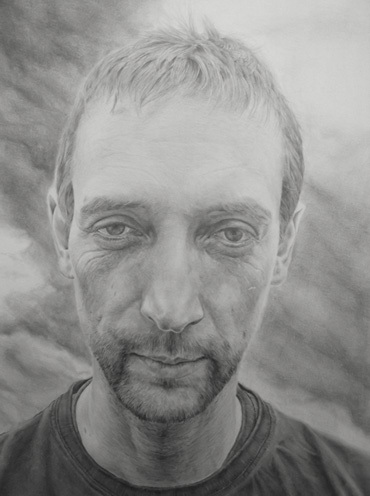 Bradley is a member of Leicester Sketch Club and was awarded the LSA prize at the Leicester Sketch Club Exhibition 2016; he was elected to membership of Leicester Society of Artists in 2017.